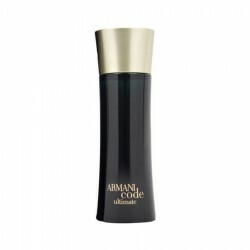 Giorgio Armani Code for men is a citrus/leather fragrance best suited for casual settings. 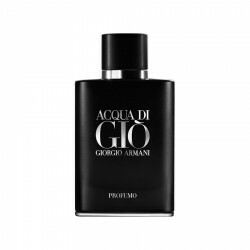 It is a nighttime fragrance with floral, aromatic, tobacco and soft spicy elements. 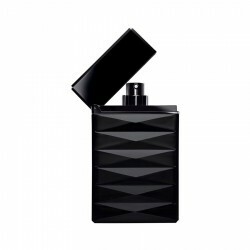 This is an assorted perfume choice for men who love expressing their passionate sides fearlessly. 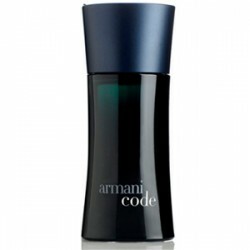 Code for men can be your ideal evening sidekick and make you memorable to everyone. 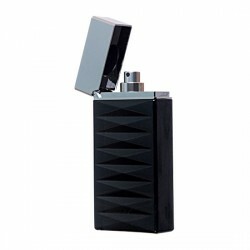 It combines smoothness and elegance effortlessly. 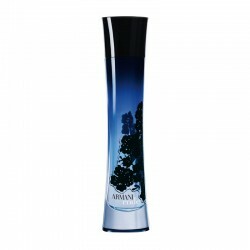 This fragrance lasts for 3 to 6 hours after application and exhibits a moderate sillage. 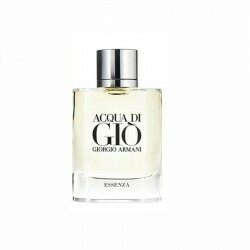 About Giorgio Armani Pour Homme 100 ml for menEau de toilette Armani Eau Pour Homme is the great c..
Armani Code Sport radiates freshness, excitement, adrenaline and seduction at the same time, owing..
Eau de Nuit, dark and opulent, combines notes of spices, citruses, cedar and iris. 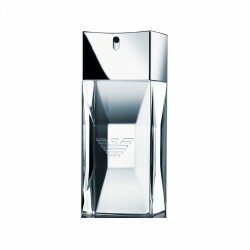 The composition..
Giorgio Armani Code for men is a citrus/leather fragrance best suited for casual settings. 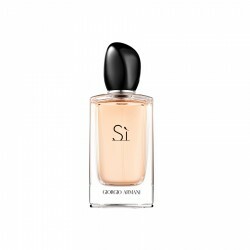 It is a n..
About Giorgio Armani Sì 100 ml for womenThere are also fresh notes of mandarin and bergamot w..
About Giorgio Armani Code Turquoise 75 ml for womenOpens with neroli, orange, pear sorbe..
Notes: Neroli, orange blossom, cyclamen, ginger, sambac jasmine, vanilla and musk. 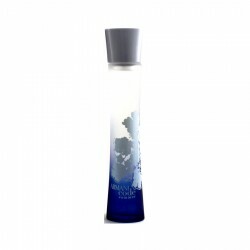 ..
Top Notes: Bergamot, Mandarin, Pink pepperMiddle Notes: Orange blossom, Clary sage, Salicylate molec..
Top Notes: Orange blossom, Sambac jasmineMiddle Notes: Heliotrope, Iris, Almond milkBase notes: Le..
Notes: Top notes: cardamom, pink pepper, violet leaves. 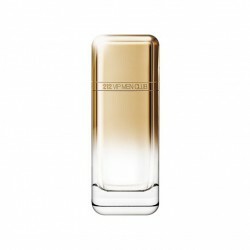 Heart: sage. 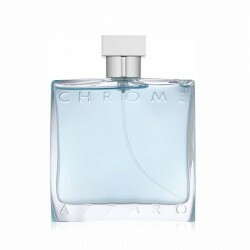 Base: crystallized chest..
About Hugo Boss Selection 90 ml for menThe woody drydown is made of patchouli,vetiver, cedarwood, ..
Top Notes: Ozone, Ice accord, Lime caviarHeart Notes: Nutmeg wood, PepperBase notes: Gianduia choc..
Azzaro Chrome for men is a citrusy and fruity fragrance ideal for casual use. 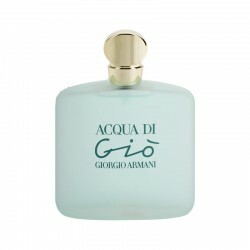 Launched in 1996, this.. Premium Quality Yellow Gold plated multicolor CZ diamonds pendant and earrings (Mona lisa Style) - B..